You work hard for the money that you bring home each week, and you depend on your career to maintain your life. Problems can find you when you least expect it, and most people don't even want to consider the possibility of becoming disabled. But it is something that can happen to anyone, and without disability insurance in Tullahoma Tennessee, your entire life can be turned upside down. You don't want to wait until you are facing a disability to take action because doing so can have devastating results. To get an idea of why disability insurance in Middle Tennessee is vital, review the following complications that you can expect to encounter. 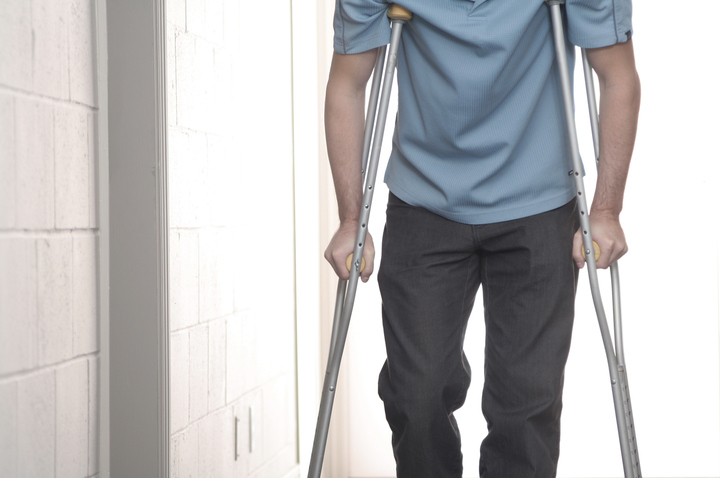 If you become disabled due to an accident or illness, you need to have a way to pay your bills. Some people feel as though they will find a solution at the last minute, but you don't want to gamble with your future. Mortgage, credit card and loan statements will quickly fall behind, and your savings might run out before you can return to work. Some unlucky people have lost their homes and cars in the process, and recovering can seem all but impossible. Where will you turn if you face an inability to work and sustain your income? If you are ready to safeguard your future and to avoid the risk of facing bankruptcy after a disablement, let us help you find a disability insurance plan that won't let you down. Boasting a reputation for client satisfaction and a dedication to excellence, we are confident that we can meet your needs effectively. Having us on your side will provide you with peace of mind, and we invite you to call us as soon as you can.